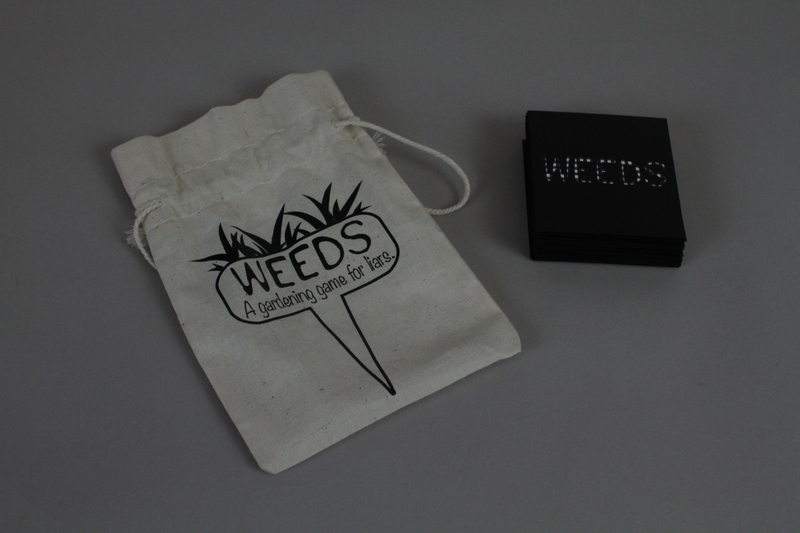 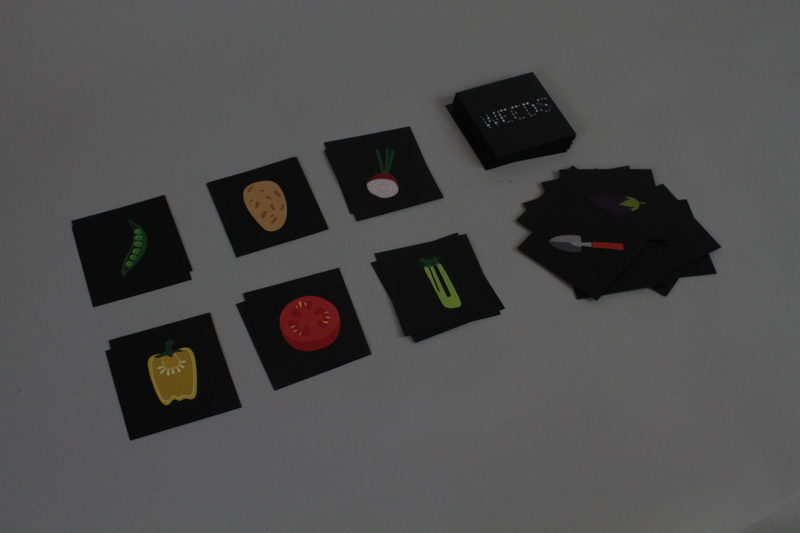 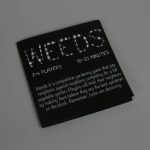 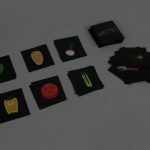 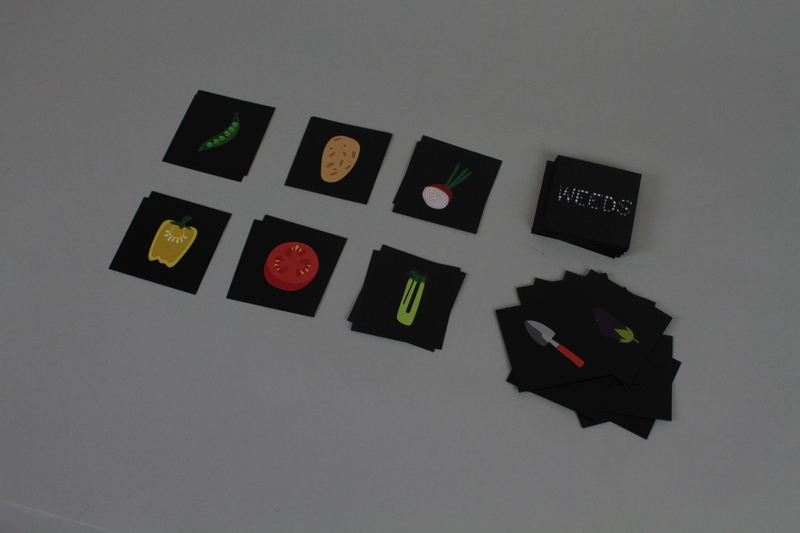 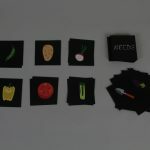 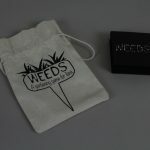 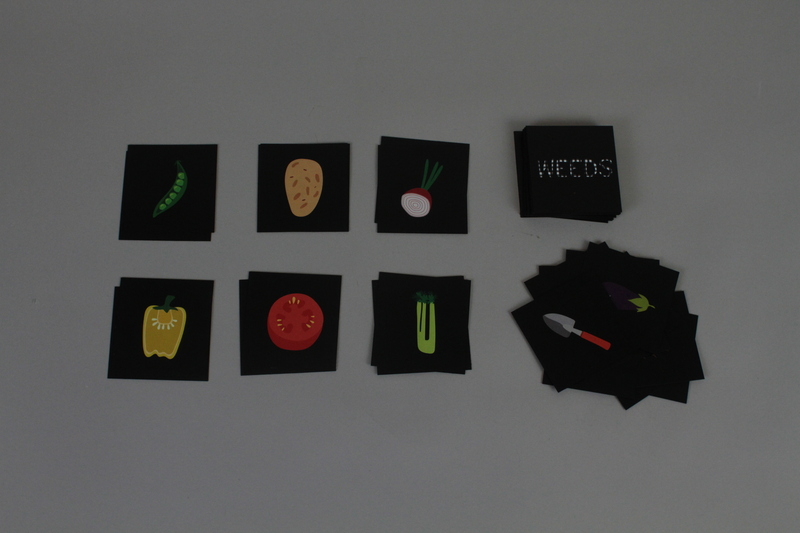 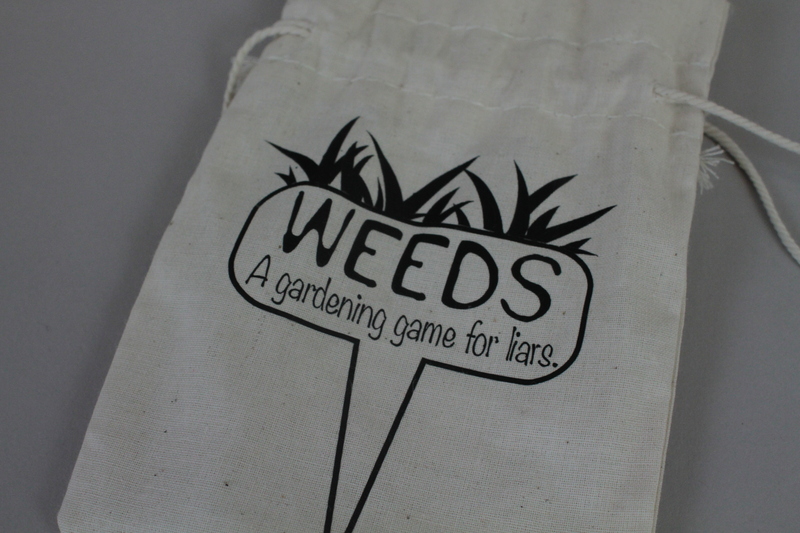 Weeds is a competitive gardening game that pits neighbors against neighbors competing for a full vegetable garden. 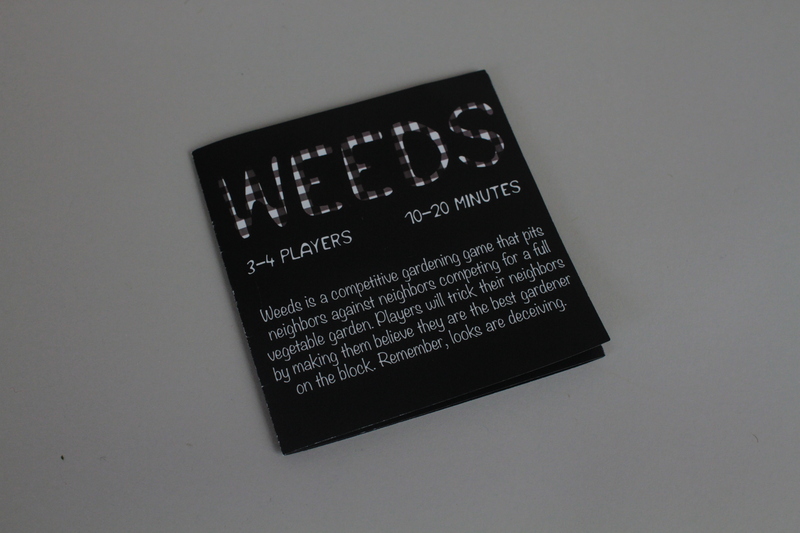 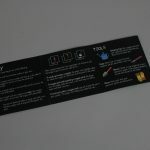 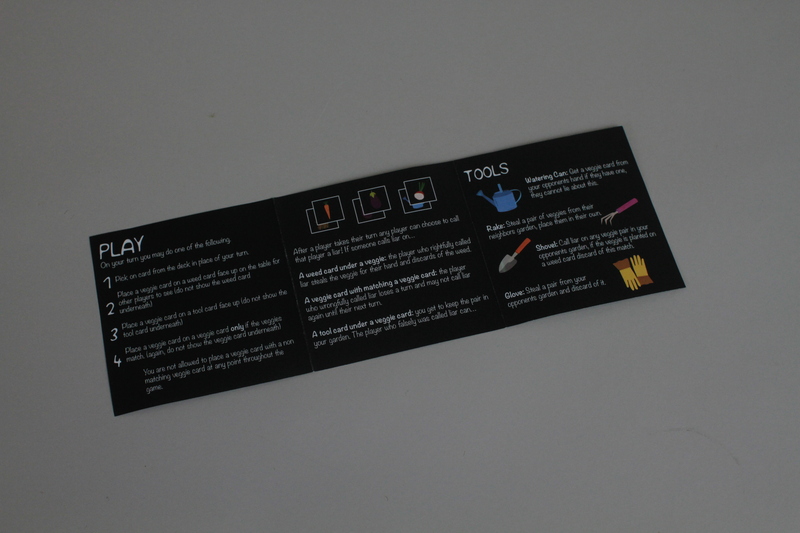 Players will trick their neighbors by making them believe they are the best gardener on the block. 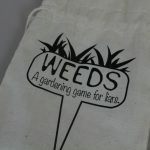 Remember, looks are deceiving. 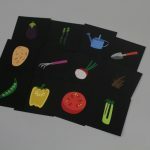 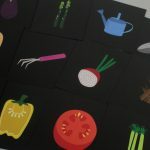 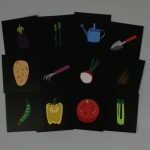 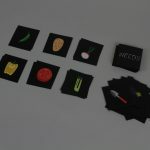 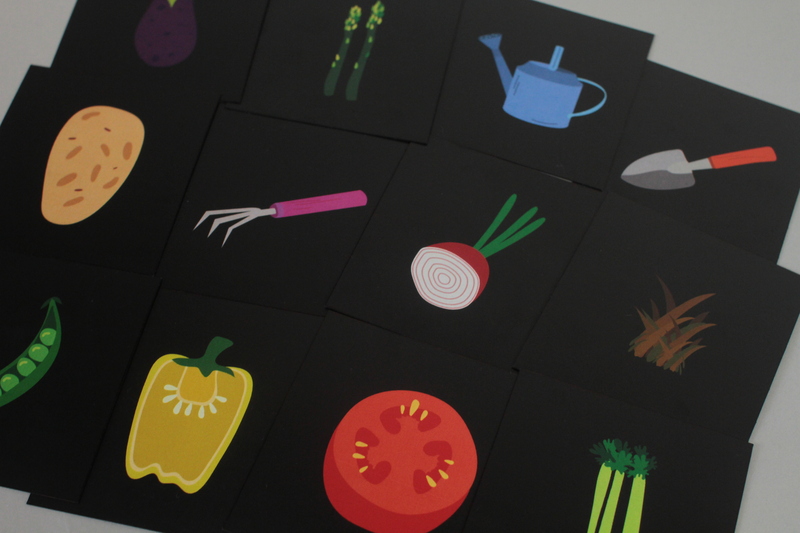 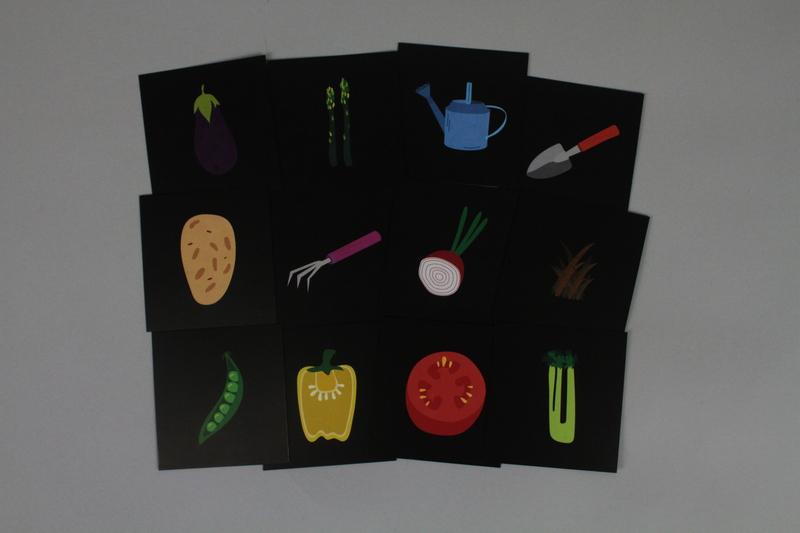 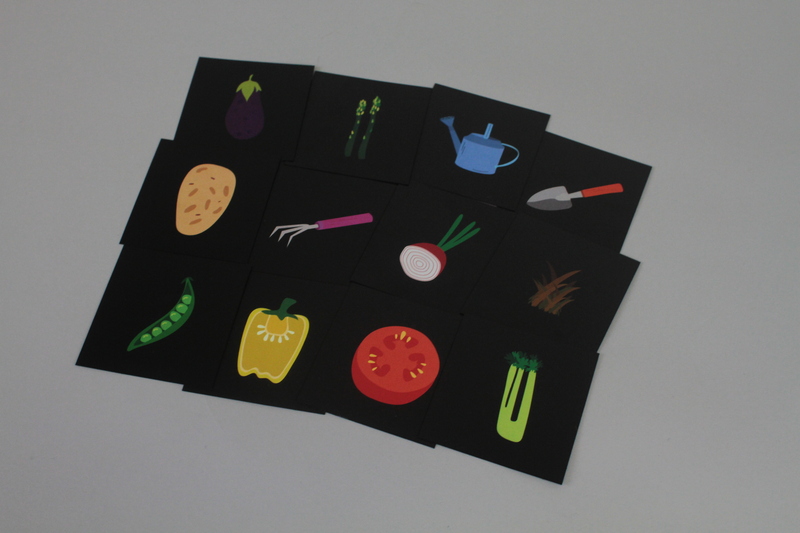 The objective of this game is simple: have six veggie plots in your garden before your neighbor!